Tile Center opened its doors in April, 1961 for the very first time on Broad Street in Augusta, GA. What started as a 900 square foot building downtown, has now expanded to 4 locations within the company. Bill Jackson, Sr. ran the original business as the only full-time employee. Decades later, the company employs 28 workers in the distribution of tile, natural stone, and tile setting materials. 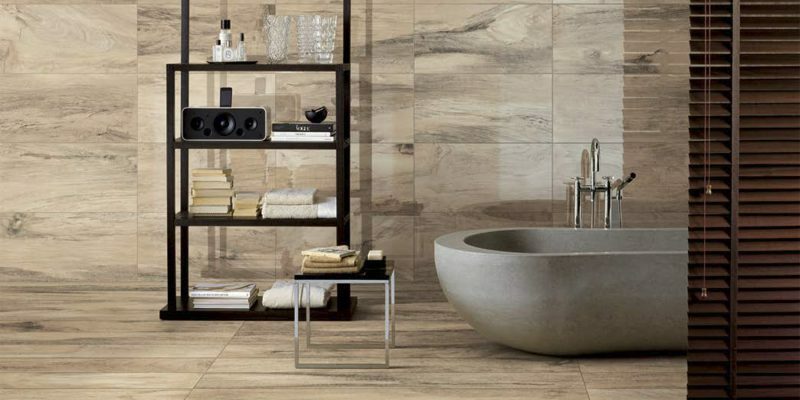 Our focus is on promoting both quality tile and stone installations and a strong community. We are always looking for qualified individuals to join the Tile Center family on a full or part time basis.